Recently, Business Insider magazine has listed 50 most attractive destinations in 2018, including Ninh Binh. Be at the head of the list is the image of the Ngo Dong River as a soft silk curving around the mountains in Tam Coc, Ninh Binh is called “Halong Bay on land” by the Insider. Also known as a miniature Vietnam, when the terrain is diverse and impressive, including mountains, limestone cliffs, thick forests and sea, with diverse flora and fauna and a rich culture and history, Ninh Binh is like the nature painting – an ideal destination with the majestic beauty but no less poetic, peaceful. 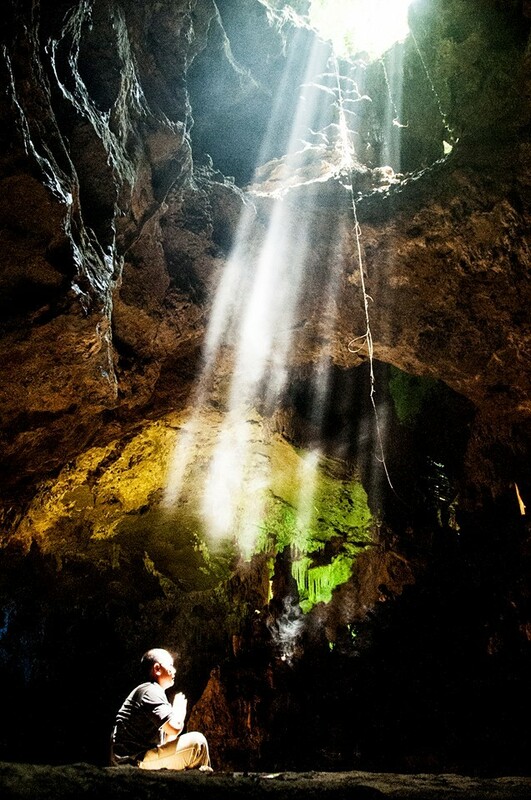 In 2015, Tam Coc – Ninh Binh has reached the top 15 “beautiful but little known” voted by the Telegraph (England). The advantages of Ninh Binh is the small area, the distance between the destinations is very close, traffic is quite good, environmental sanitation and security situation are guaranteed, local people are friendly. 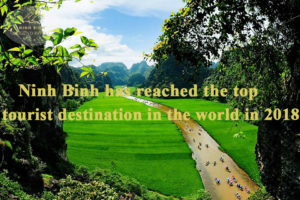 In addition to Ninh Binh, the top 50 also honors many attractive tourist cities in the world such as Lake District (Cumbria, England), Chicago (Illinois, USA), Mexico City (Mexico), Singapore, Sichuan (China), etc.